To place bets online, you need to open an account with at least one bookmaker. Generally this is a simple process. To start, you need to identify one or more reputable bookmakers. Check our detailed bookmaker reviews to help you do this. It’s important not just to sign up with the first betting site you find online because not all of these sites can be trusted – fly-by-night operations may steal funds you deposit or fail to pay out winning bets. 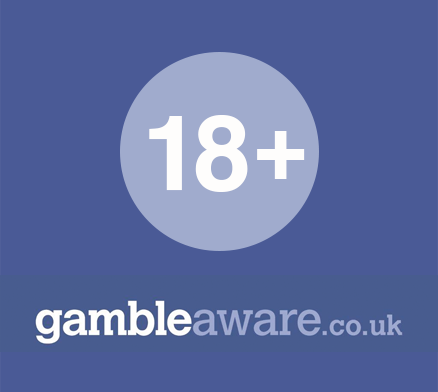 For tips on how to avoid unscrupulous , see our article on blacklisted bookmakers. Generally it’s a good idea to open accounts with more than one bookmaker. Most bookmakers offer new account holders free bets up to a specified value, so opening accounts with multiple bookmakers will qualify you for more free bets. It will also enable you to compare different bookmakers’ odds and special offers so you can find the best value. On the home page of the bookmaker’s site, you’ll be able to click a Join Now, Bet Now or Open an Account button or link to specify that you want to open a new account. In addition, you may be asked to enter a security code or the answer to a security question, such as “What’s your mother’s maiden name?”, for later use in verifying your identity. You can also select or clear an option to specify whether you want to receive information about promotional offers from the bookmaker. Some bookmakers require that you supply a valid credit card number or payment account number as part of the registration process. Often, however, you won’t need to do this until after you’ve registered and you want to deposit funds. From the registration form, you can access the bookmaker’s terms and conditions. It’s important to read these to ensure that you understand how the bookmaker works and what to expect. For example, find out if a minimum deposit is required, how you can deposit and withdraw funds, what fees the bookmaker charges and rules for bets you place, such as the maximum amount you can win and what occurs when bets are voided. Also check what conditions apply to any free bet offers. Once you’ve completed the form, you click a button like Join Now or Register Now to submit it. After registering, you need to deposit funds in your account before you can place any bets. If you didn’t already do this during the registration process, you need to specify what payment method you’ll use. 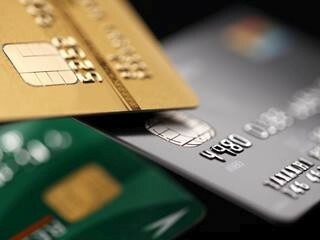 Bookmakers accept recognised credit cards like Visa and MasterCard. They may also accept payment using various debit cards and online money booking accounts, like PayPal, Skrill or NETELLER. 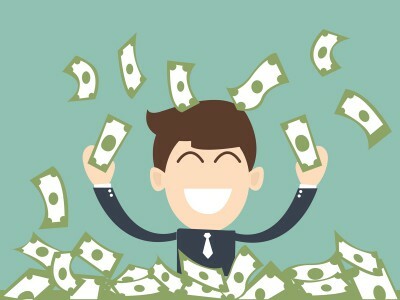 Generally any winnings you earn from bets will be paid to you using the same card or account. If the bookmaker you’ve registered with offers a free bet, you may need to deposit a specific minimum amount. Often this is between £5 and £10. Once you’ve deposited funds, you’re free to place bets up to the value in your account. To qualify for a free bet, you typically need to place one or more bets to a specified value using your own funds. For information about how to place bets, see our article on how to use betting slips. Using the accounts section of a betting site, you can track how much money is in your account and details of the bets you’ve placed. You can also use this section to deposit or withdraw funds at any time. 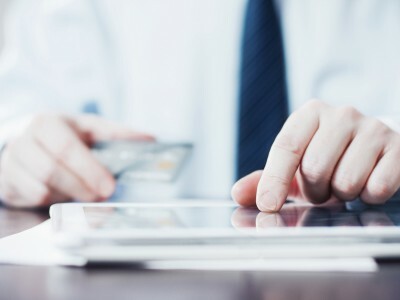 An objective look at the pros and cons of all the main payment methods accepted by bookmakers. A step-by-step guide on how to place sports bets online.